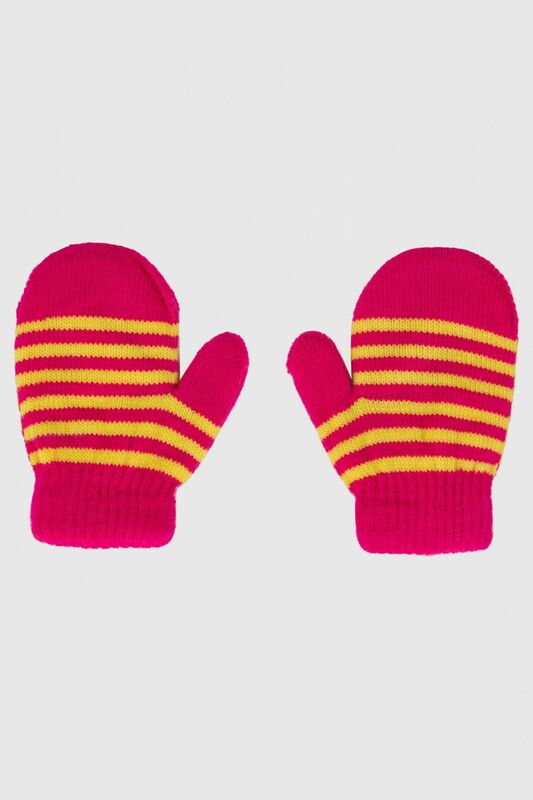 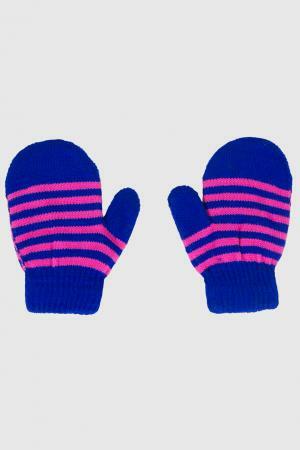 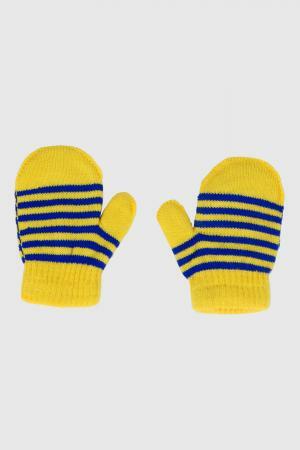 Tiny little stripped gloves, especially designed for toddlers. 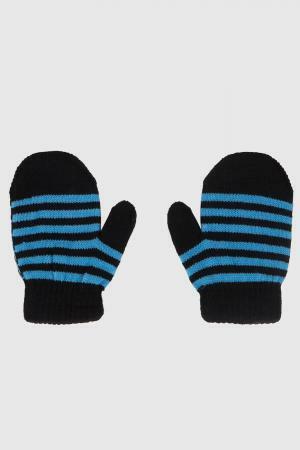 These gloves will protect and safeguard their hands from cold. 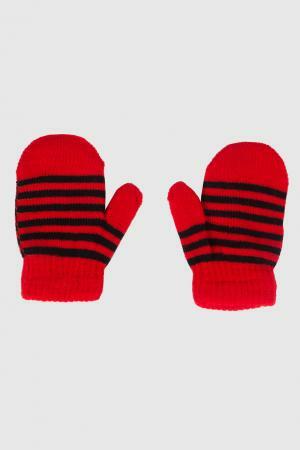 Either on travel or be at home these gloves are a great choice for babies.